Learn how best to protect your home with help from home alarm systems. Keep your home safe all year long. Discover how easy it is protect your home with the right security system for your needs. Your home is your quiet retreat from the world. Home is where you come to relax, cook a meal, put up your feet and let go of your cares. Home is also where you want to feel safe. Feeling safe is perhaps the most thing you need in your home today. You need to know that the second you step foot in your front door, you need not worry about someone intruding on your personal and private space. Properly chosen home alarm systems will make your life much easier and far less stressful. Find out what you need to know about the available kinds of alarm system for home and make the right choice for the safety and security of all of your family members each day. 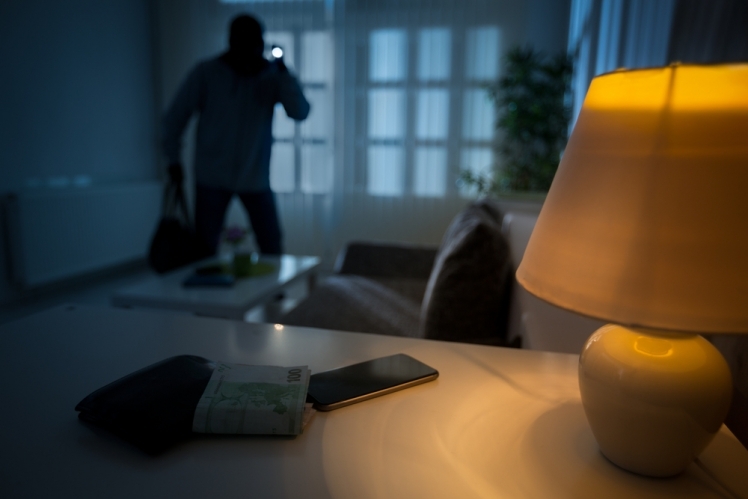 A careful investigation will reveal that there are about four types of home alarm systems on the market for you to pick from. The right kind of alarm system for you will depend on many considerations. If you have a large property with many additional buildings, you will want to pick a different kind of alarm system than if you have a smaller house or a basic apartment. If you have an older house, you may find that installing a new system without wires is a better choice for your needs. If you are in the process of creating a new home, you will also have different options as you may want to build the security system right into the foundation of your new dwelling. If you are tech savvy, you may want to pick out a home alarm system with all the bells and whistles. Each choice should be carefully investigated to make sure that your home alarm system is easy to use and offers the protection you want. A monitored system is one in which someone is on hand in the event of an emergency. Typically, an outside agency that is staffed with callers will respond if they see something is amiss. 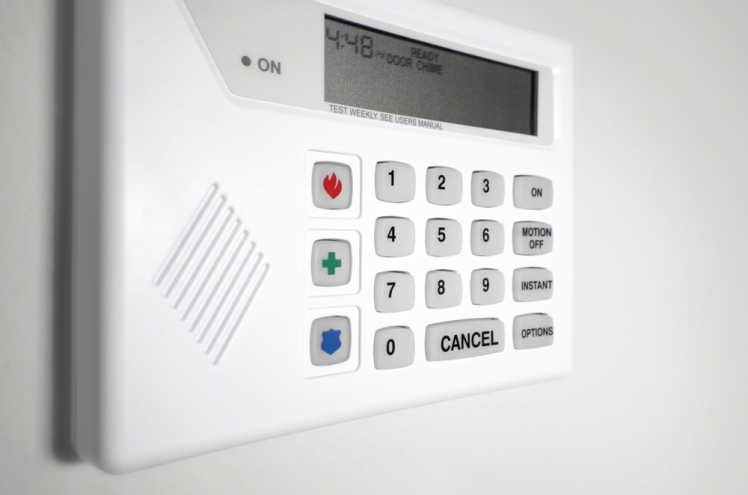 This kind of alarm system for home can help you feel a sense of security in your home. You know that you always have someone to contact in the event that something goes wrong. Monitored systems offer a human touch that allows you to feel safe because you know that someone is on your side and at hand to help. A monitored system means a small monthly fee, but many people find this is a small price to pay for close monitoring of their person and property. 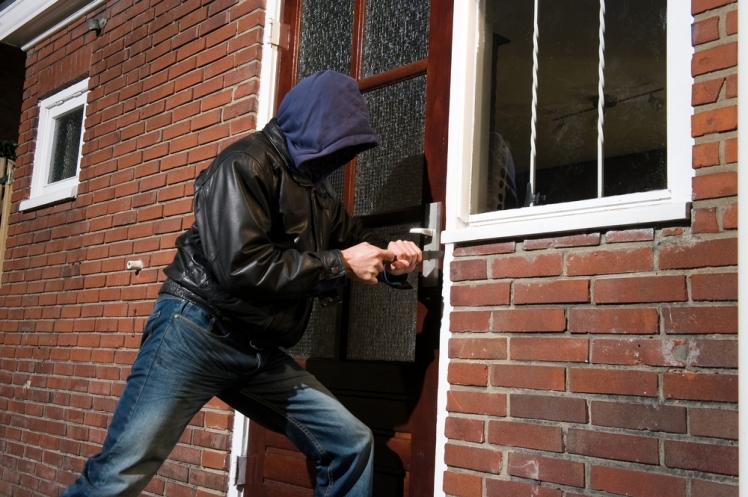 Another common type of security system for your home is that of an unmonitored system. This type of system is one where you do not have your property monitored by on outsides source. Instead, you install an alarm system that will sound off in the event your house is broken into in some way. The alarm will sound loudly. This should serve to scare off any burglars or other intruders. This type of alarm system will help make sure your home is protected. It is less expensive than the monitored system, making it a good choice if you are on a budget. Such alarm systems are easy to install and keep up on. A wireless alarm system is another highly popular choice for any security systems for home. The wireless alarm system protects your home without the use of wires. Using this type of security systems for home means that you need not go to the expense of putting into wires in your home anywhere. The system is easy to use and can be fixed easily at home. This type of system is easy to install, making it a good choice if you like to have a system that you can install yourself. The wider range of this system makes an ideal choice if you have a bigger property, such as a farm with many buildings on site. This way you can be gardening near the barn and still be assured your property is secured and safe. The electronic current alarm is one that runs on electricity, making it easy to monitor directly. If someone is unexpectedly opening the doors in your home, such as your garage or front door, the system will let you know with a short sound. This makes it an ideal system if you have young children. You want to make sure that they are not opening a door without your knowledge or permission. This kind of system is easy to use and easy to install. Many companies will let you customize it in some way, allowing you to get the security system that you really need protect your home. All home security systems have pluses and minuses. The one you want to pick will be the one that offers the best possible deal for your needs when choosing a security system. You must think about which particular systems will help you get a house that is fully secure at all times. You also need to have one that you know you can work properly. In order to figure this out, it is best to consider all of your goals and wants when buying an alarm system. One of the best ways to narrow down the kind of system that is right for you is to look at home security system reviews to protect your home. 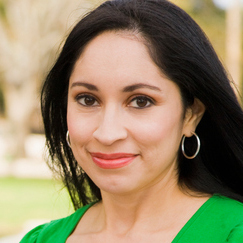 These types of reviews will give you firsthand information about exactly how each works. Many reviews are completely honest and based entirely on the user's experience with a given security system. Such reviews can help you learn what advantage each system offers as well as what disadvantages there may be. You can also learn which particular features might be ideal for you and which features you may wish to skip. This way you can make the right choice about the right kind of system for your entire family.